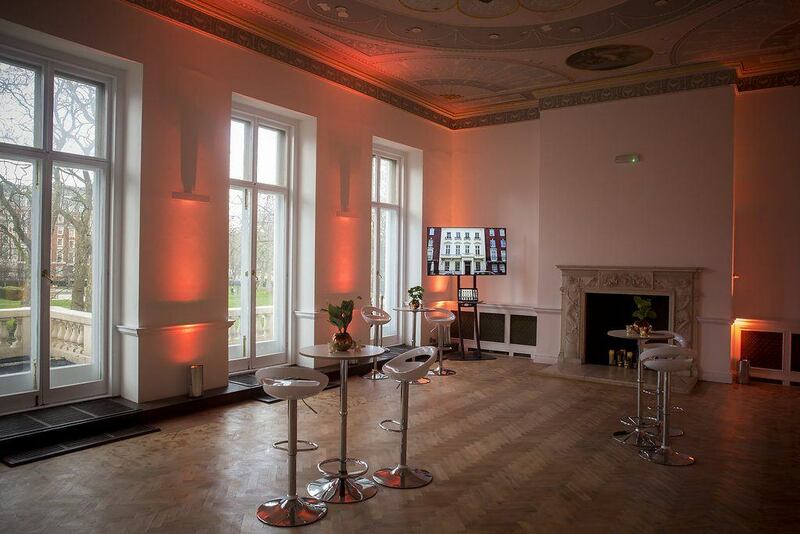 Last month Create catered the launch of 38 Grosvenor Square, Venue Lab's newest London event space. Taking inspiration from the buildings history as the Indonesian Embassy, Create designed a menu with subtle Asian influences. 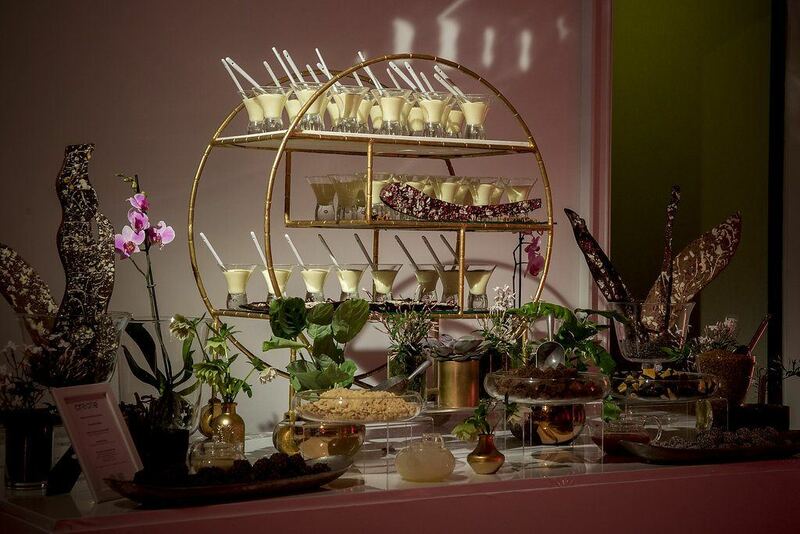 Whilst exploring this bright and airy venue, guests sipped on Create’s Indonesian Sling, a cocktail of infused Jasmine tea, gin, tonic and fresh mint. 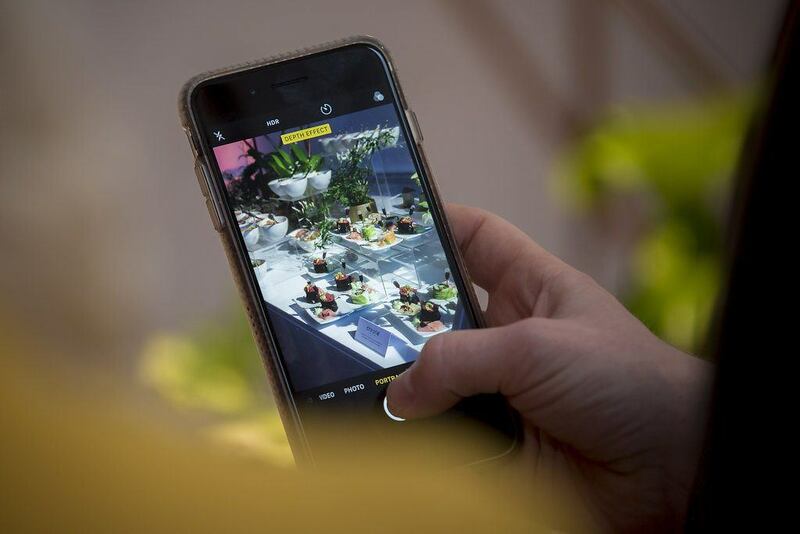 In addition to oodles of canapés served throughout the night Create designed two colourful food stations; one savoury and one sweet. Guests sampled salmon ceviche, Vietnamese rice paper rolls, Coconut and turmeric pancakes as well as tangy beef salad. To keep everyone’s sweet tooth happy our sweet station was made up of chocolate bark, brownies and truffles with white chocolate mousse, salted peanut crumb and dark chocolate dipped honeycomb. What more could you want? 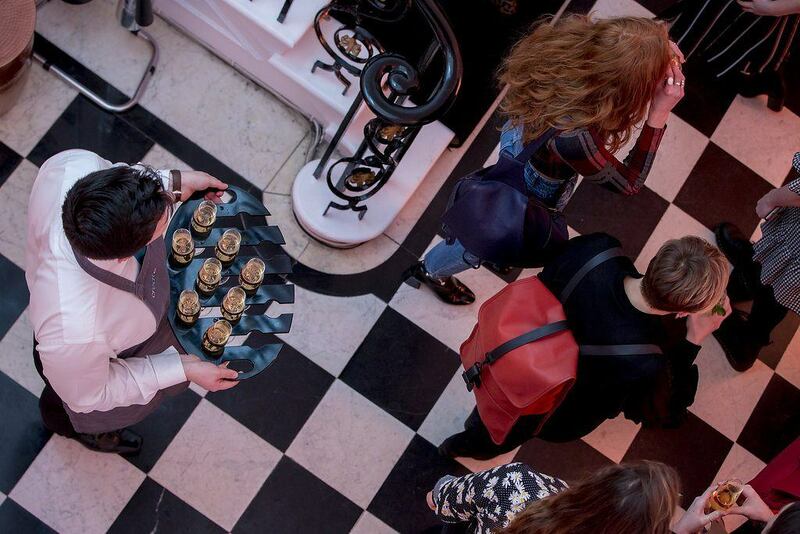 38 Grosvenor Square is one of London’s most exciting new venues offering a bright, blank canvas in the heart of the city.